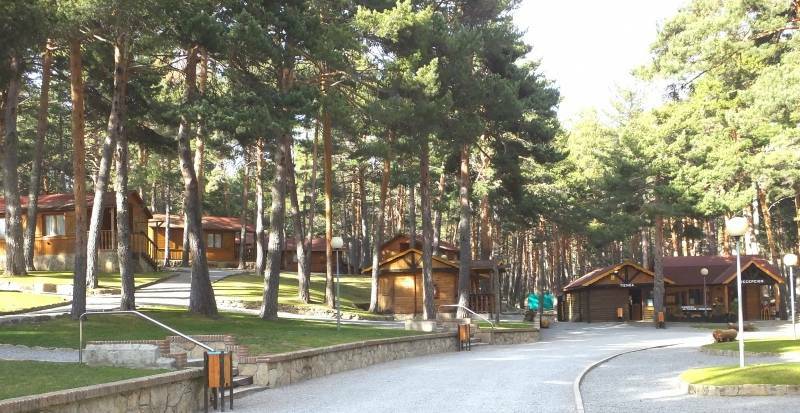 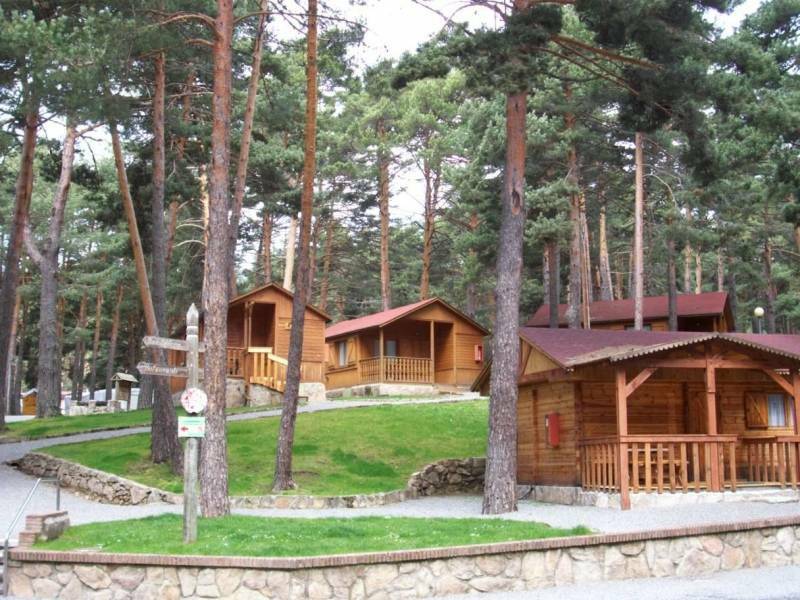 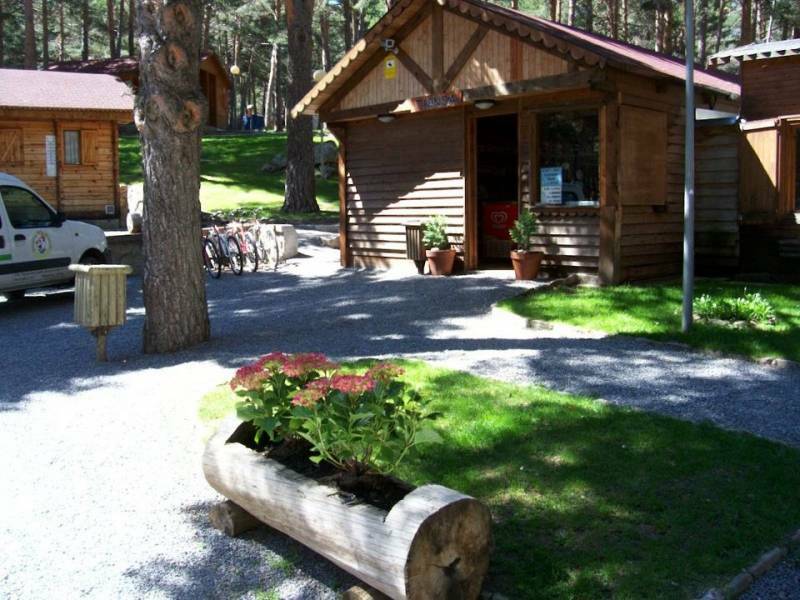 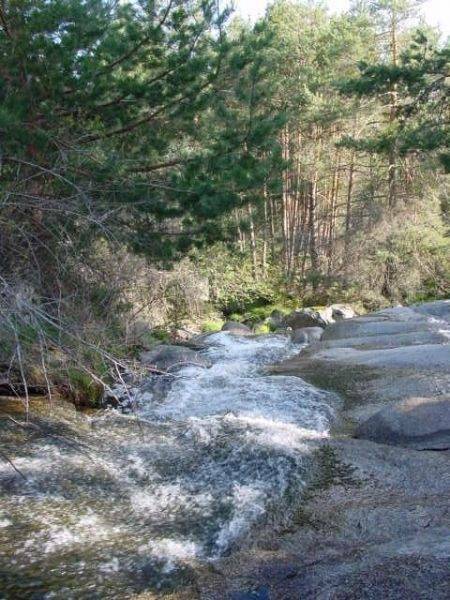 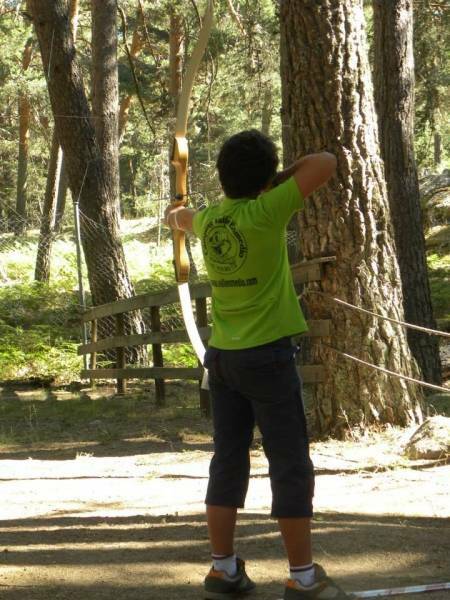 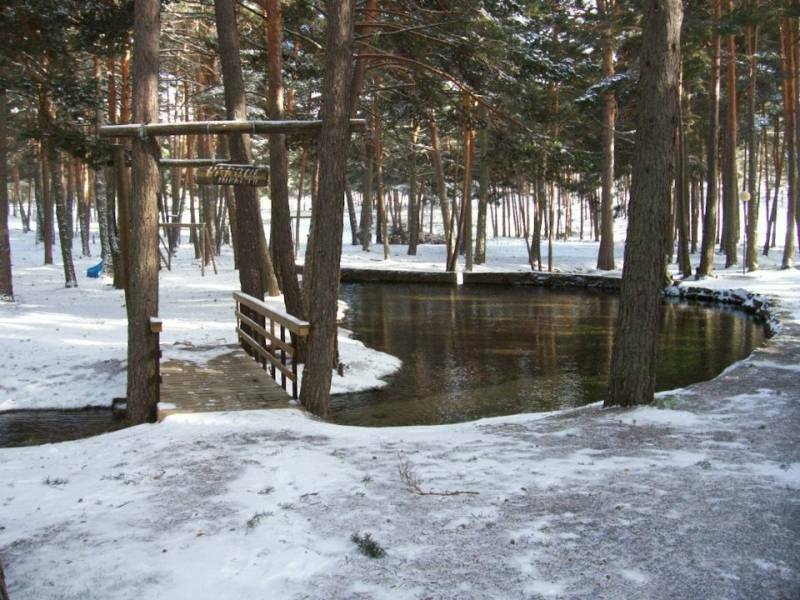 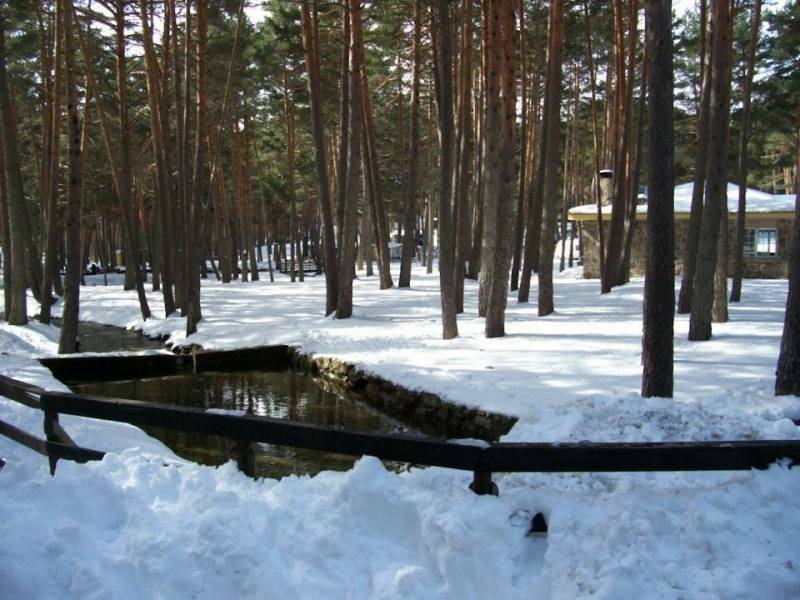 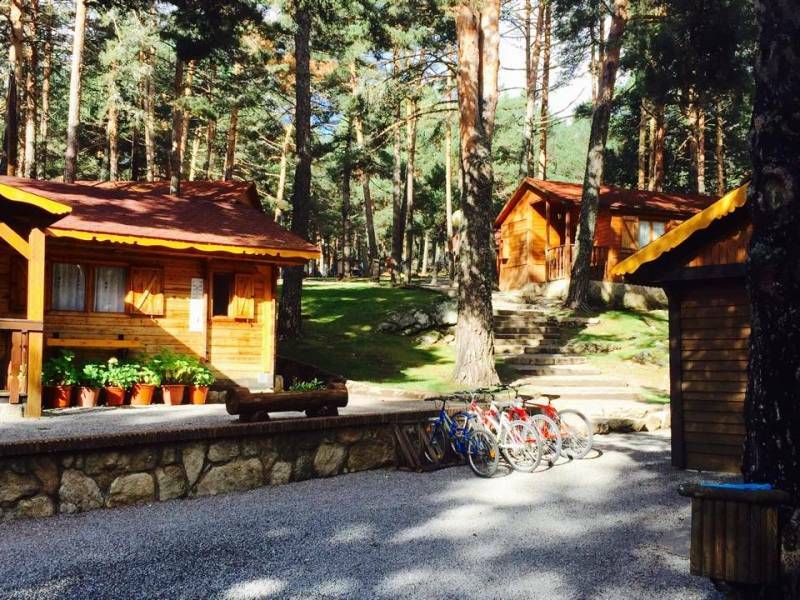 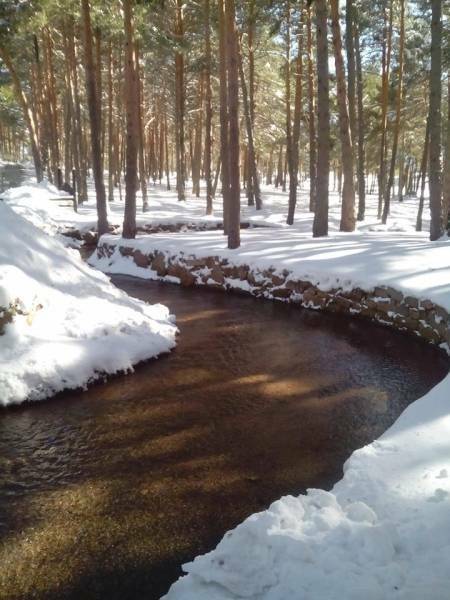 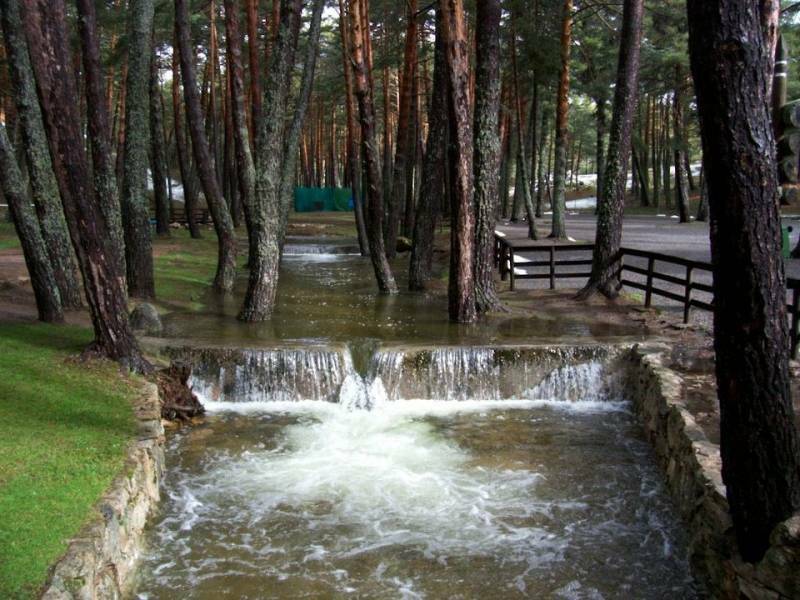 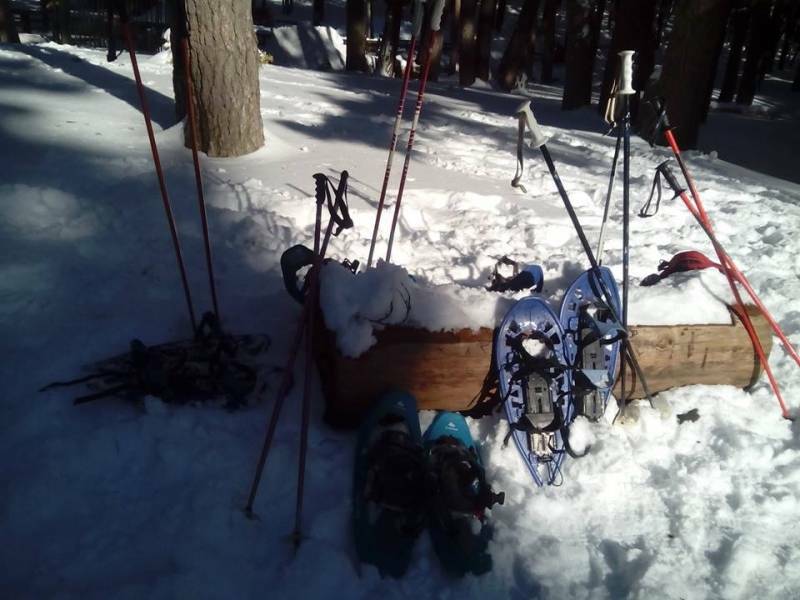 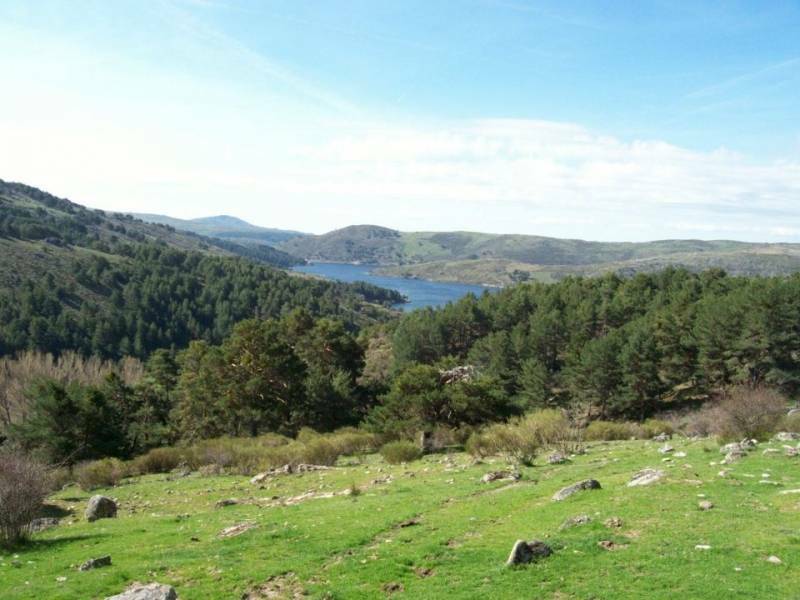 Located in the central system of the Sierra de Guadarrama Mountains, at an altitude of 1,500 meters, is located next to several marshes where you can fish or develop sports rowing or sailing. 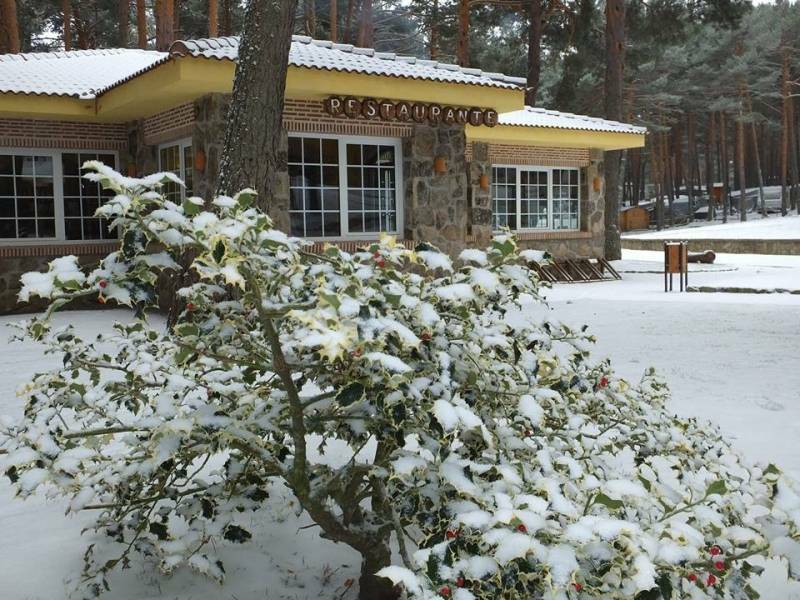 The bungalows are equipped with modern and functional facilities that you will enjoy an unforgettable stay, already where you can relax and distract thanks to the countless activities you can perform in this magnificent environment. 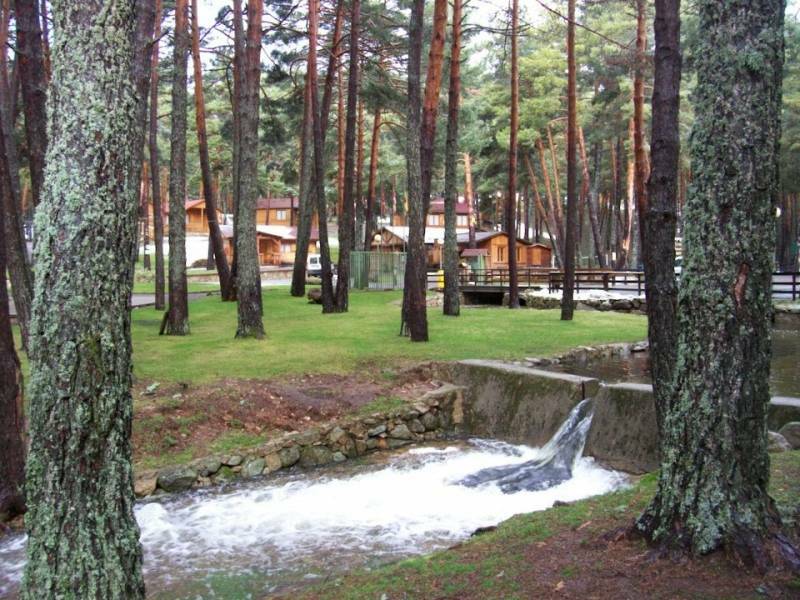 Surrounded by rivers, streams, waterfalls, dams and extensive prairies covered by a mantle green throughout the year, the bungalows are we of innumerable forests of wild pine trees of a high scenic beauty. 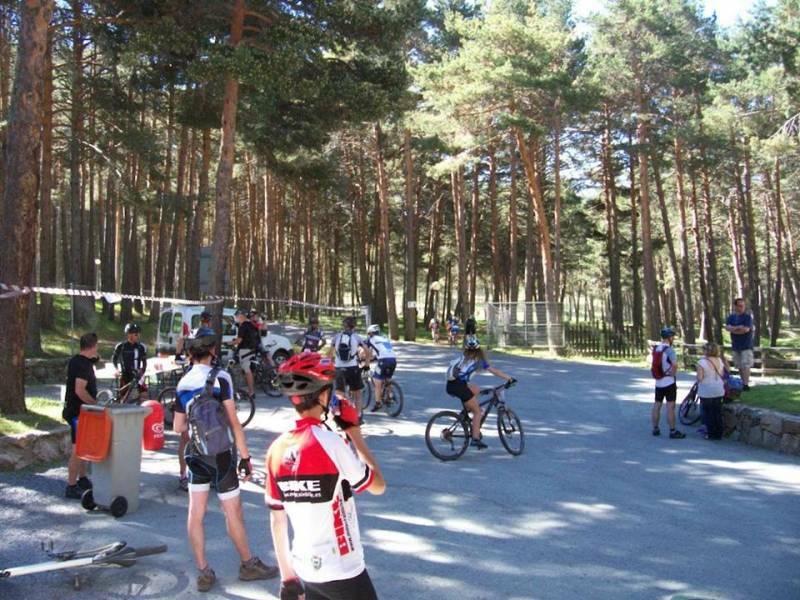 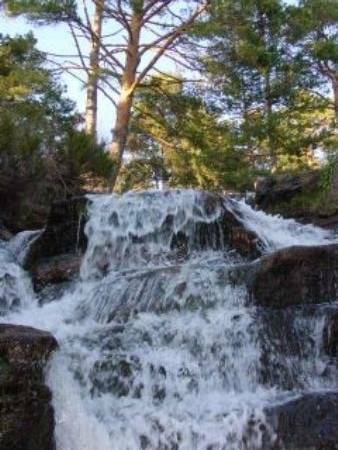 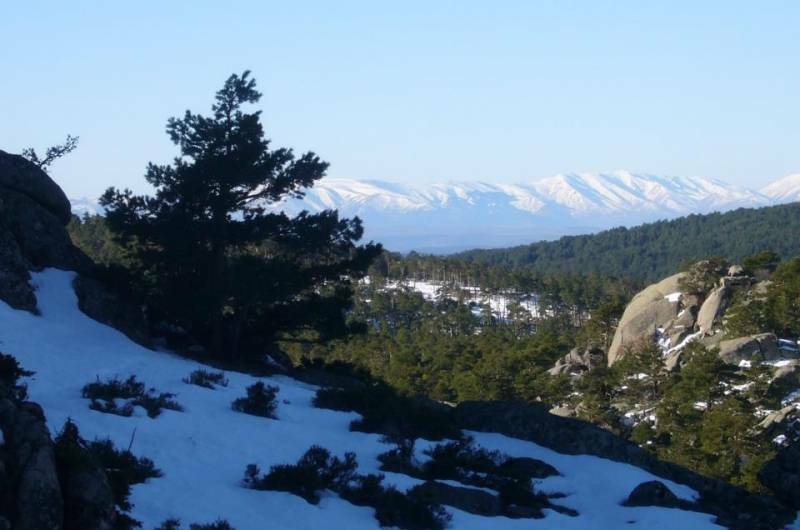 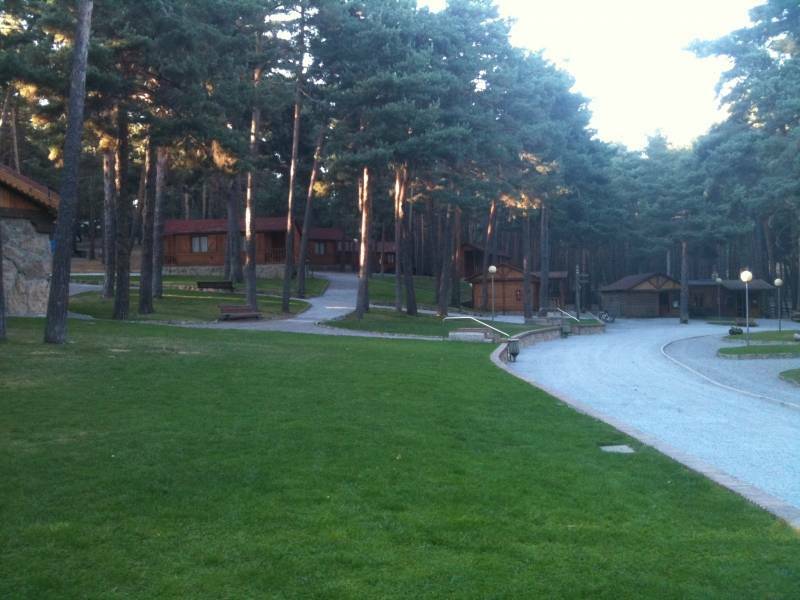 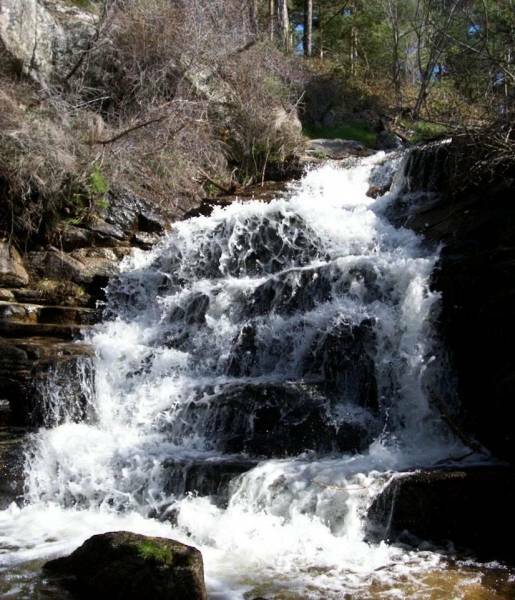 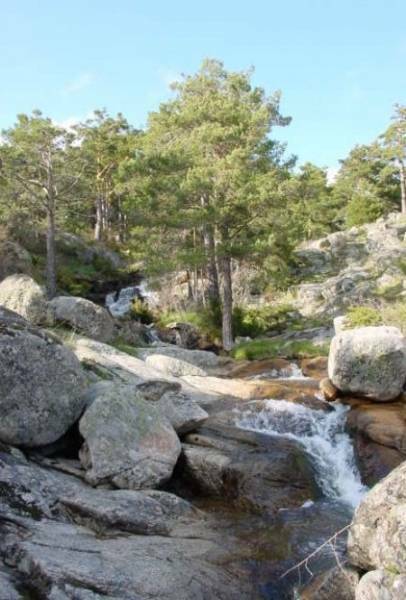 In addition, are among the peaks of Abantos, the evolution and the port of the Lions to 70 kilometers from Madrid. 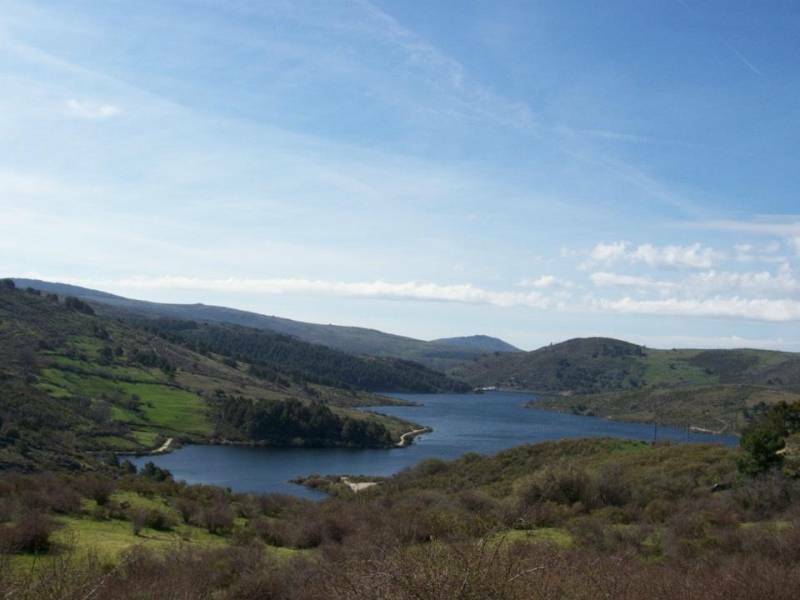 Account with the ideal location to discover cities such as Madrid, Avila and Segovia. 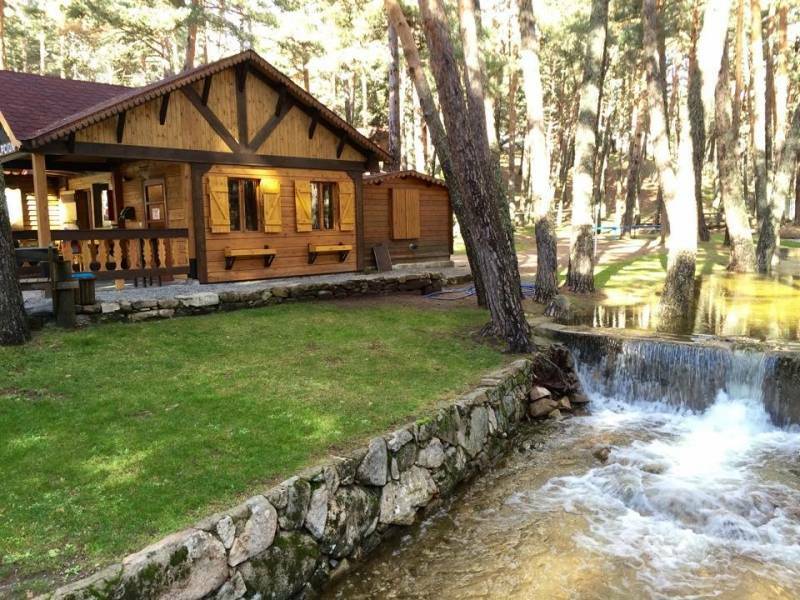 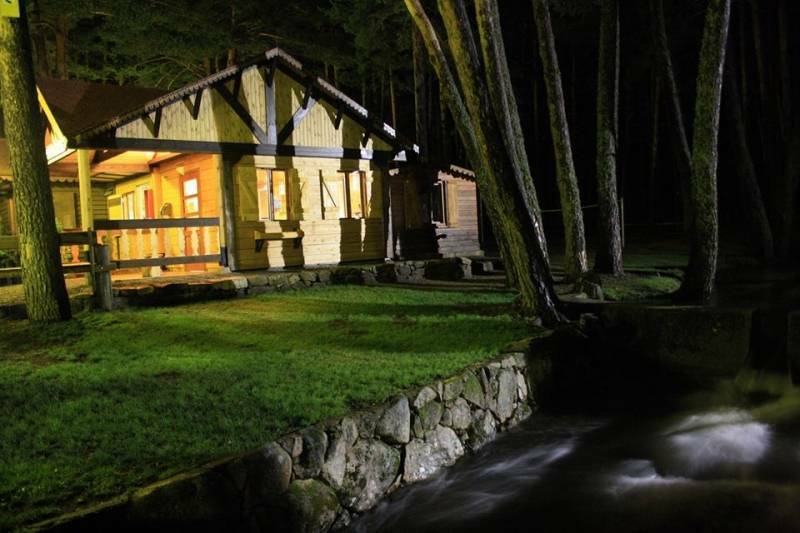 Valle de Enmedio Bungalows with bar-restaurant, playground, recreation area, swimming pool and sports facilities. 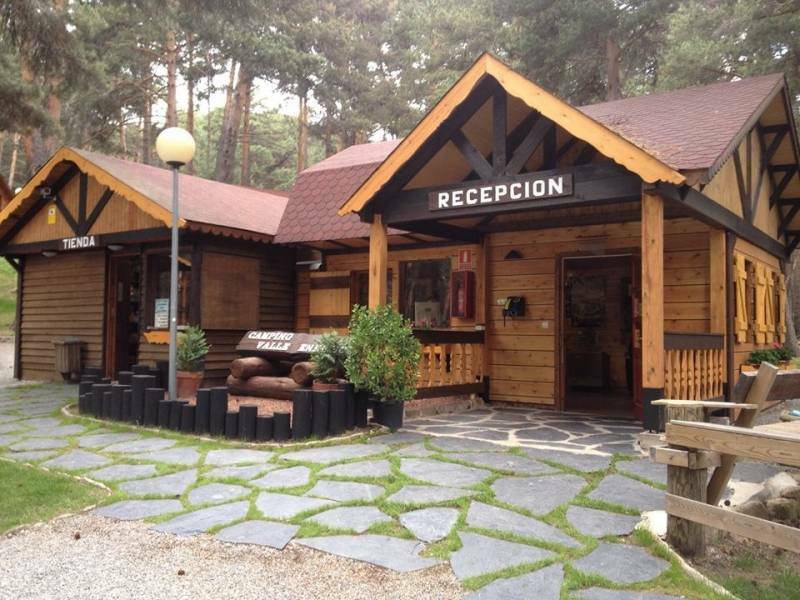 Lugar con encanto, buenas instalaciones y muy cómodo. 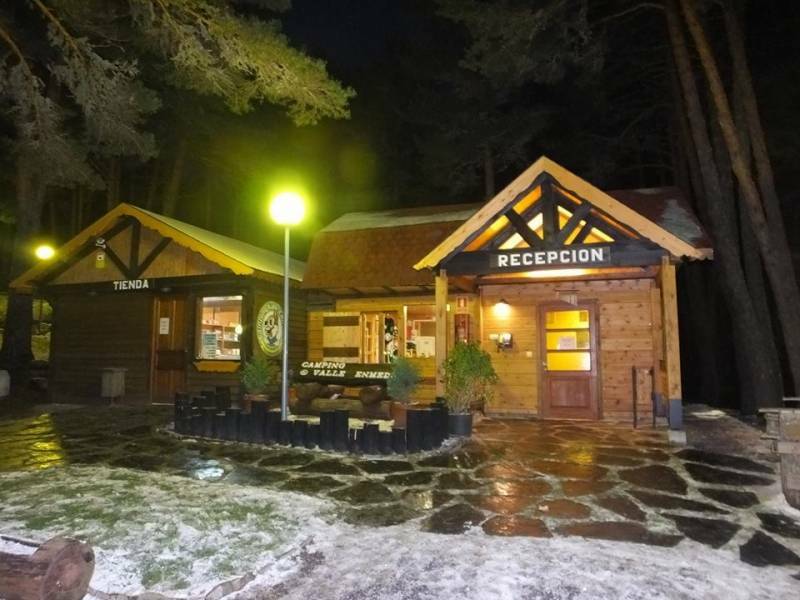 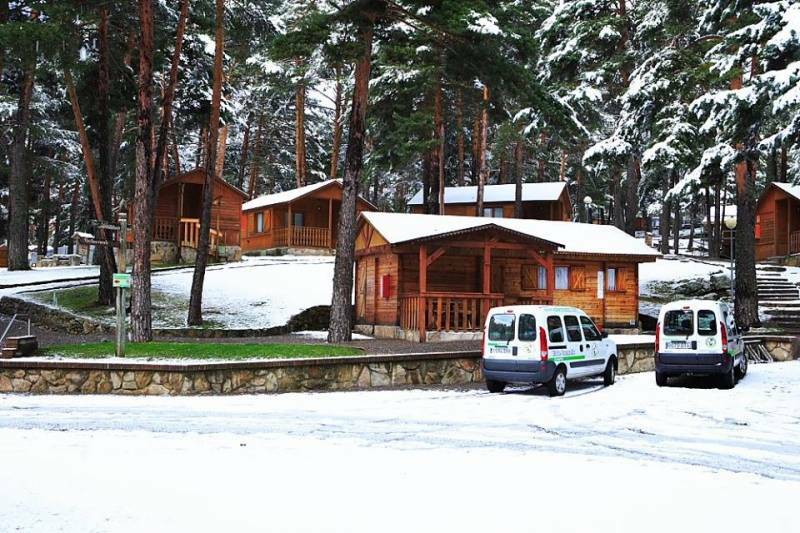 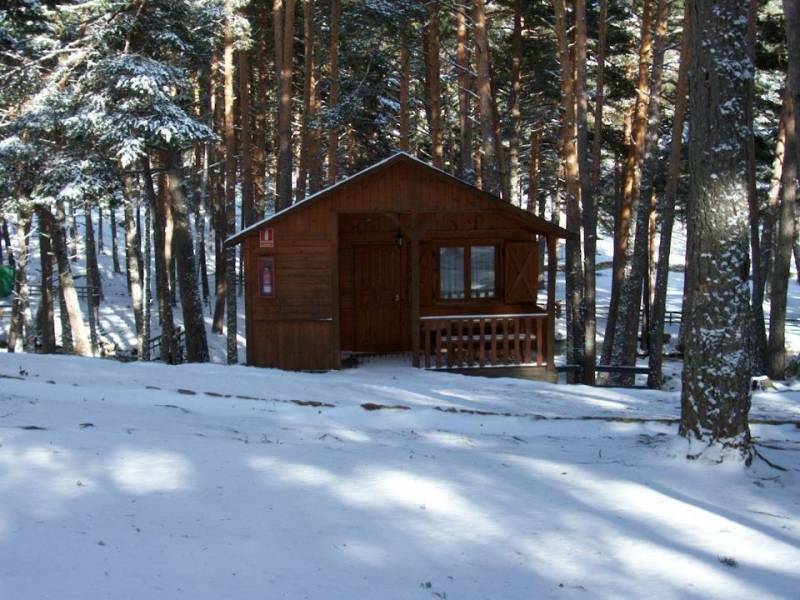 Las cabañas, bien equipadas y agradables. 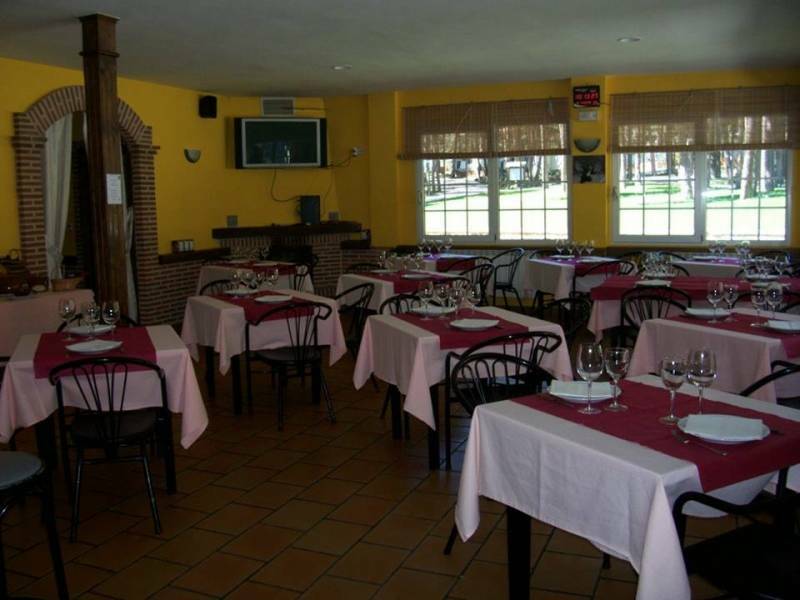 El personal, muy atento y amable con nosotros. 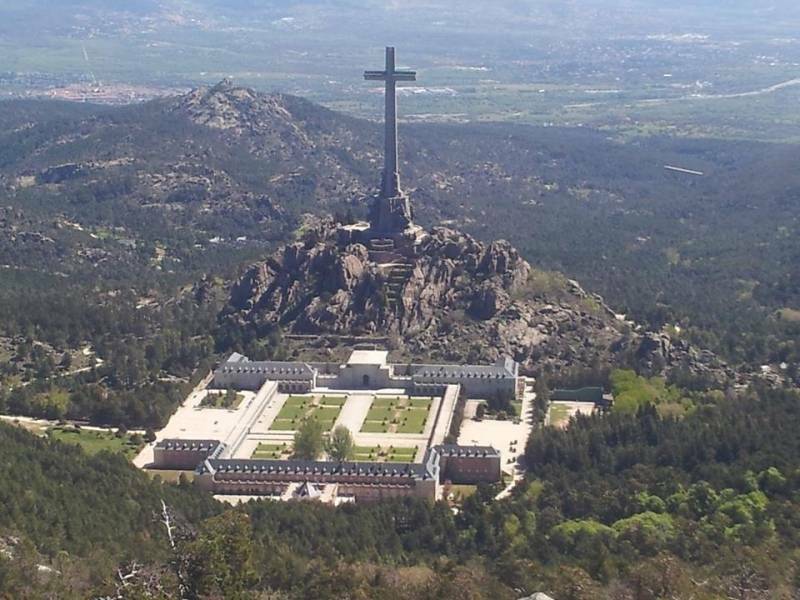 Había muchas telas de arañas en las ventanas y en el porche de la cabaña (da mala imagen). 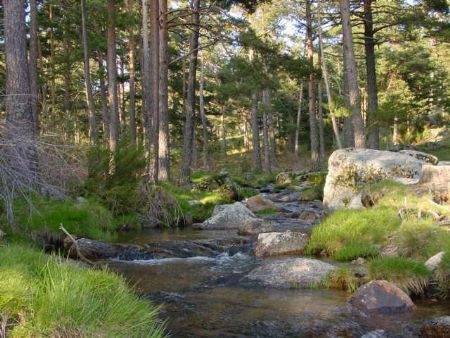 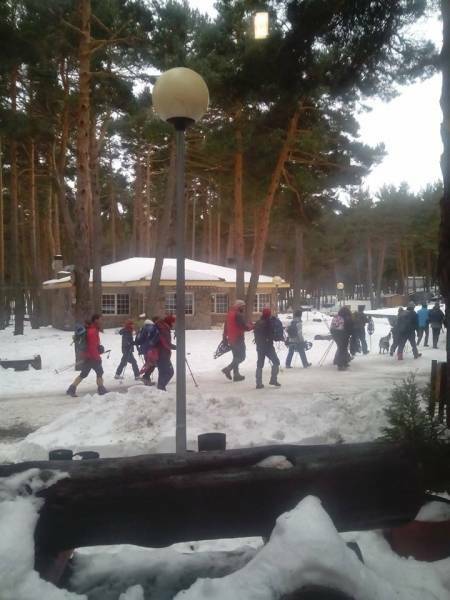 Cuidado si vienen desde Madrid; evitar la carretera desde El Escorial, que atraviesa una presa, sube el monte Abantos,... En realidad, es un nefasto camino forestal.